Tom was given the privilege to witness a very special moment one night. It was after night prayer and everyone else had already left the chapel except for he and Sister Frances Marie. He said he doesn’t think she even knew he was there. As he came around the partition going towards the holy water fount, he stopped as he saw Sister standing before the statue of Saint Paul of the Cross. She was looking lovingly up at him, held both her arms out to him as if in embrace and then slowly brought them back to her heart. Tom said perhaps God allowed him to see this moment of tenderness directed toward our founder just so we could better express what occurs in the heart once you go beyond simply reading Paul’s letters. All of you take a moment now. Close your eyes and bring into your mind the person dearest to you. Can you see them clearly? Now, say to yourself, what would it be like to be separated from this person for years? Your only contact was letters that came infrequently because of the poor mail service. Would your heart beat rapidly when a new letter arrived? Would you savor every word of love that was placed upon the page? Surely you would preserve each letter and protect it, not only in that box or drawer but greater still - in your heart. The letter and his or her words would live within you. This is what it’s like to begin to know Paul in his letters. 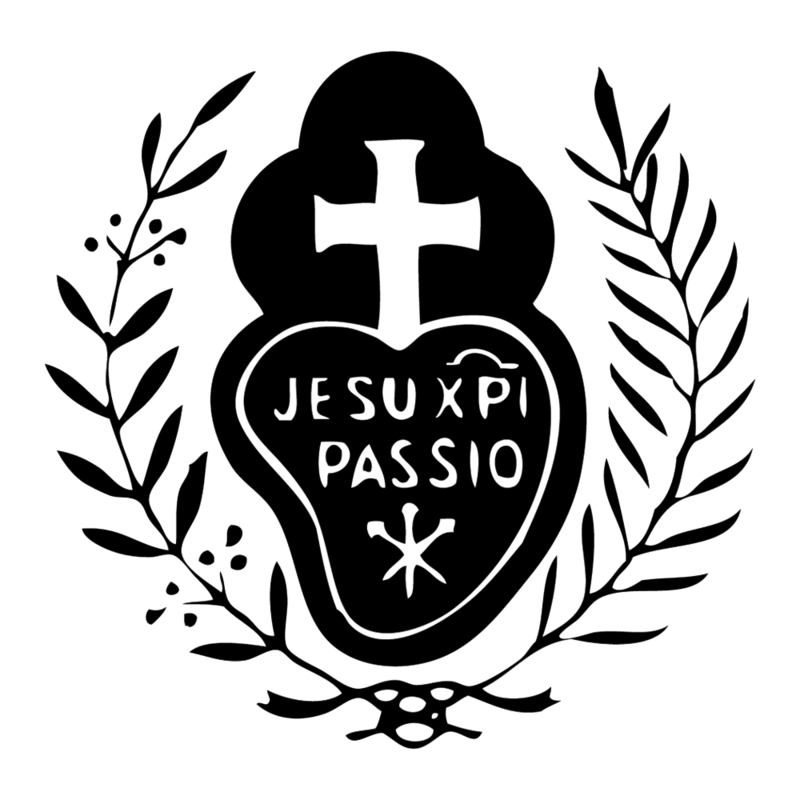 Mother Catherine has asked all the new Oblates to take part in a study of the Passionist saints and/or some of the themes which abound in Paul’s letters. We encourage you to allow your mind and heart to be captivated and lead by this great hunter of souls. He will guide you and enlighten you in unbelievable ways. The most significant theme in Paul’s letters of direction encompasses all the themes that Mother has listed. It is HOPE. So we end by saying let us, as Paul did, put all our trust in our Crucified Lord and have confidence in our endeavors to enrich our Passionist family.